Ideal reference to Short Wave, Police, Fire, Aviation, Marine Radio and more. 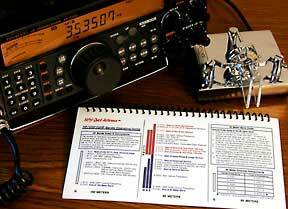 Combines Shortwave Listening and VHF / UHF Scanning into one guide. Great to use from the home QTH or when traveling. Condensed and practical guide to where the 'action' is found on the SWL, HF, VHF and UHF bands. 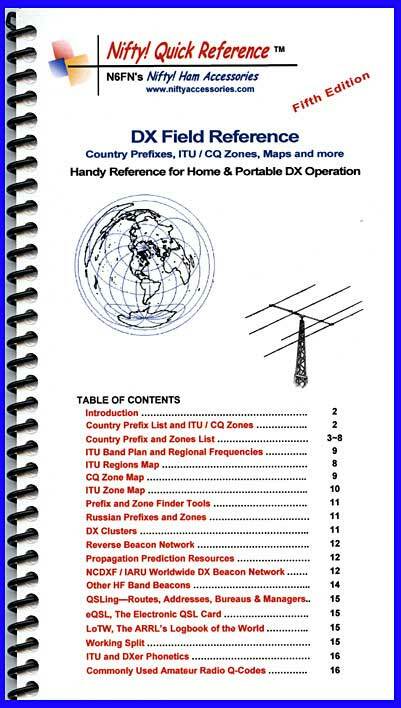 Includes background information on how the various shortwave and VHF/UHF radio services operate. Use it as a tuning guide, and for programming the scanning capabilities of your radio. 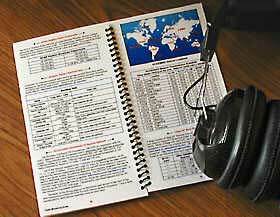 A combined Shortwave and VHF / UHF scanning guide designed for the ham radio operator. Emphasizes using amateur radio antennas and general coverage HF and VHF/UHF transceivers for SWL and VHF / UHF monitoring. Includes background information useful for monitoring Civil and General Aviation, HF Marine Telephone, VHF Marine, GMRS, FRS and other radio services. 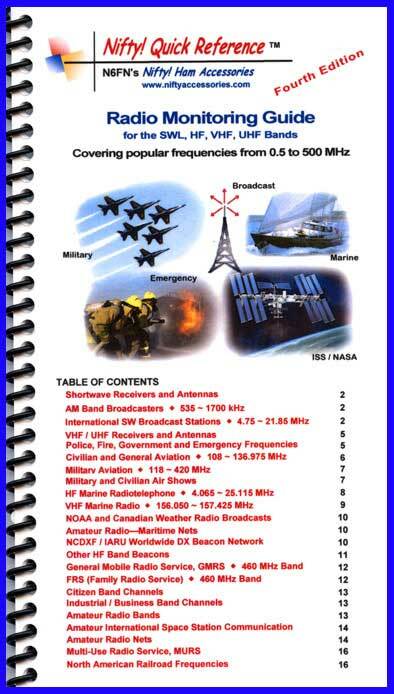 Blue Angel, Thunderbird and civilian air-to-air and ground-to-air operational frequencies as well as International Space Station frequencies and NASA re-broadcasting references are listed. Amateur Radio HF DX propagation beacons, plus Maritime and other popular emergency and communication nets are covered. Web Page URL's are provided to sites offering current broadcast schedules, free SW listening tools and software, more in-depth information on aviation and maritime communications, military air communications and more. 62 IN STOCK. Usually ships in 1 - 2 business days. Press the Add to Cart button below to purchase.